Green Lantern: Rise of the Manhunters is the first video game based on DC Comics' Green Lantern. 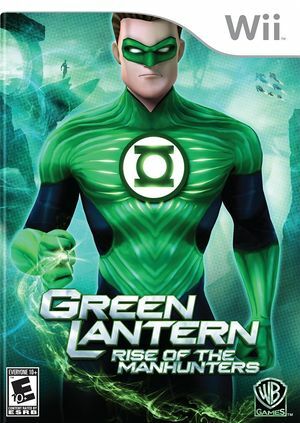 The game is also a tie-in to the film Green Lantern, which opened in theaters on June 17, 2011. The graph below charts the compatibility with Green Lantern: Rise of the Manhunters since Dolphin's 2.0 release, listing revisions only where a compatibility change occurred. This page was last edited on 24 January 2018, at 04:09.